I’ll be honest – I’ve never played a Rainbow Six game. 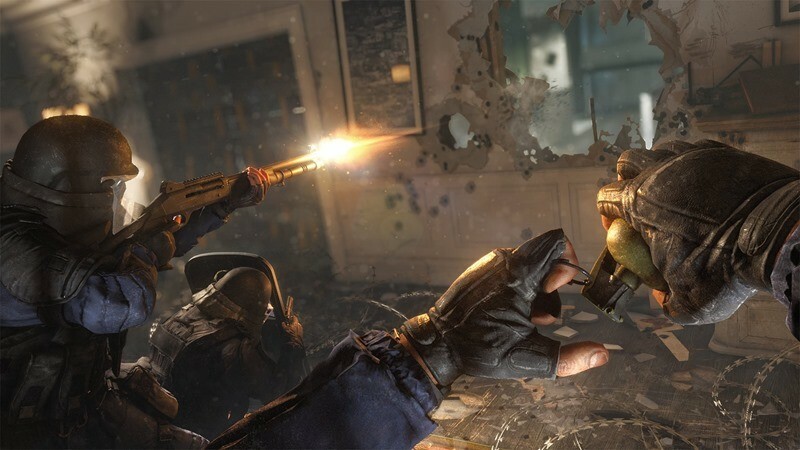 The upcoming Rainbow Six Siege looks to fix that horrible void in my life though, so you can put your taser down. Forget the hostages… all I want to do is breach the heck out of every wall I can get my hands on, all while yelling “LIMA OSCAR LIMA” over comms. I’m the perfect addition to any team, good or bad! The only problem that comes to mind is deciding which class to play, as there will be a total of twenty when the game finally ships. Ubisoft have only revealed the first ten. Here’s what they can do, as told by Ubisoft on their Rainbow Six Siege blog with the help of their lead Game Designer, Andrew Witts. 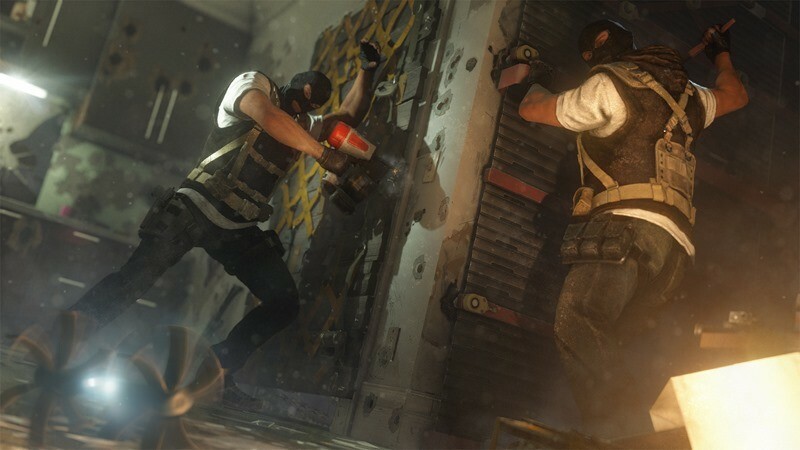 Sledge – British SAS – Sledge is the perfect Operator for the player who just wants to take care of business and doesn’t care if he or she makes some noise while doing it. Armed with a heavy-duty breaching hammer, Sledge is capable of destroying surfaces like walls, floors and barricades with speed and no small amount of force. Thermite – American FBI SWAT – Like Sledge, Thermite doesn’t mind bringing the ruckus when it comes to getting a job done. His powerful thermite breach charges are capable of eating through the ultra-strong reinforced walls like they’re made of cotton candy. Ash – American FBI SWAT – Ash is perfect for players who favor distance over up-close-and-personal combat. She can fire a long-distance breach charge, making her a handy Operator to have if you are down to only a couple of teammates. 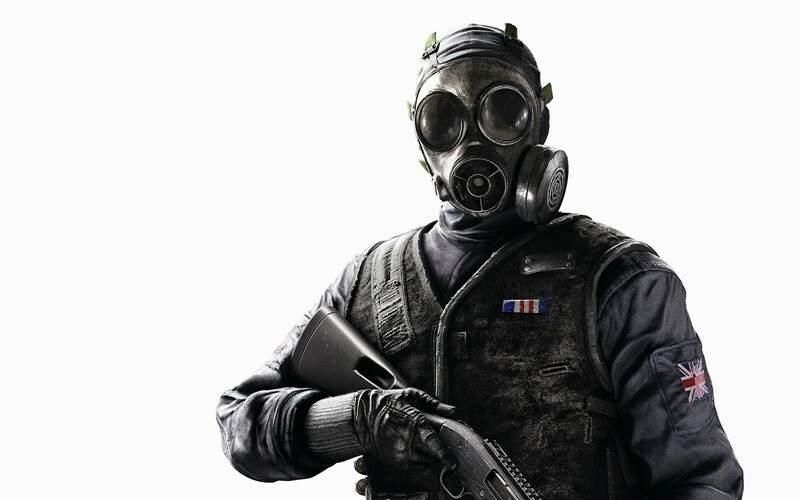 Thatcher – British SAS – Armed with special EMP grenades, Thatcher can knock out all electronics in range for a short period of time. Use Thatcher to help your team get the upper hand against Defenders like Pulse, whose heartbeat monitor lets him track people through walls. 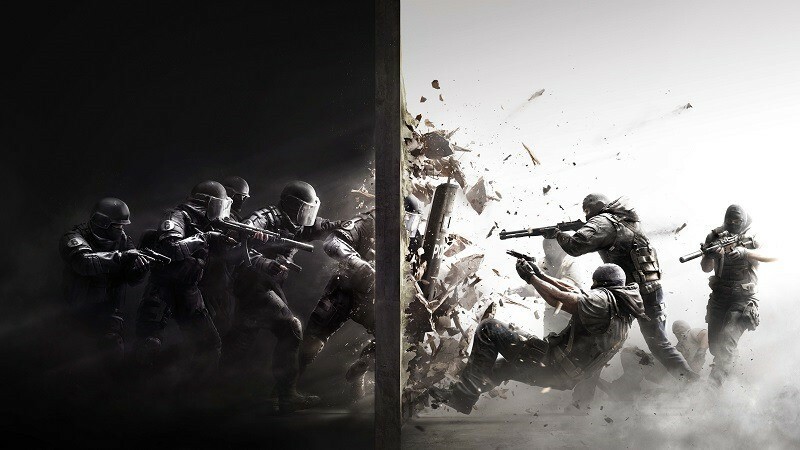 Twitch – French GIGN – Surveillance is key Rainbow Six Siege, and with Twitch, your surveillance can do some damage. Twitch has a handy little drone that can deliver electric shocks, dealing minor damage and disabling traps. She’s the perfect Operator for people who like to look before they leap. Castle – American FBI SWAT – Once everyone has spent their wall reinforcements, they will look to Castle and his durable Kevlar barricades. These can be placed in windows and doorways and take about 12 melee hits to bring down (as opposed to the average barricade’s 3 hits). Sledge can knock it down in 2 hits with his hammer, but the noise he makes will be more than enough warning for the Defenders behind Castle’s walls. Smoke – British SAS – Smoke is the silent killer. He can deploy and remotely detonate a chemical gas charge that deals damage to everyone in range of the smoke. Dropping a charge near a potential breach point ensures you’ve got an extra line of defense should Attackers make it through. Hit them with the gas and let the bullets fly. Rook – French GIGN – Nobody wants to go into battle naked (or no one sane does, anyway). Rook ensures his teammates go into the fight with some extra armor that might mean the difference between living to finish the round and going out in the first 30 seconds. If you choose to play as Rook, I recommend dropping his box of armor in a central area during the prep phase so your team can start out the round with some extra protective covering. I’m leaning more toward the classes like Sledge or Thermite. EXPLOSIONS! CONFUSION! The Defenders will never see it coming. What about you? What class do you think you will be playing the most?